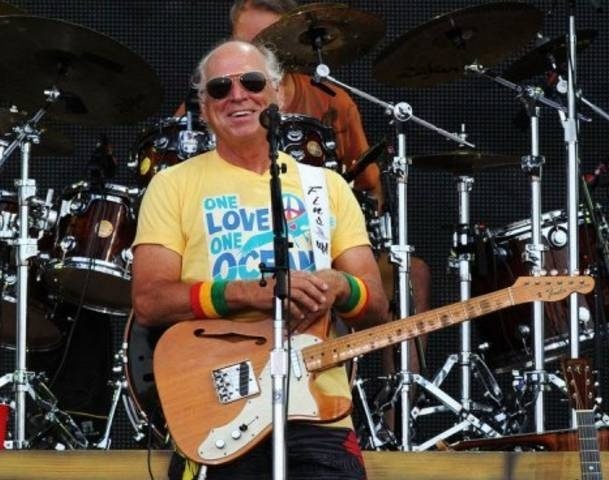 Jimmy Buffett is playing in Holmdel, New Jersey! 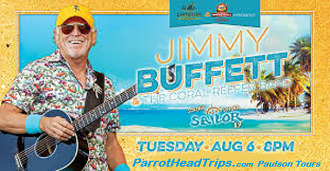 If you are a Buffett Virgin, experience Jimmy Buffett for the first time with Paulson Tours! Paulson Tours offers the genuine Buffett experience! SAVE TIME - BOOK ONLINE below or call us at (570) 706-TOUR. 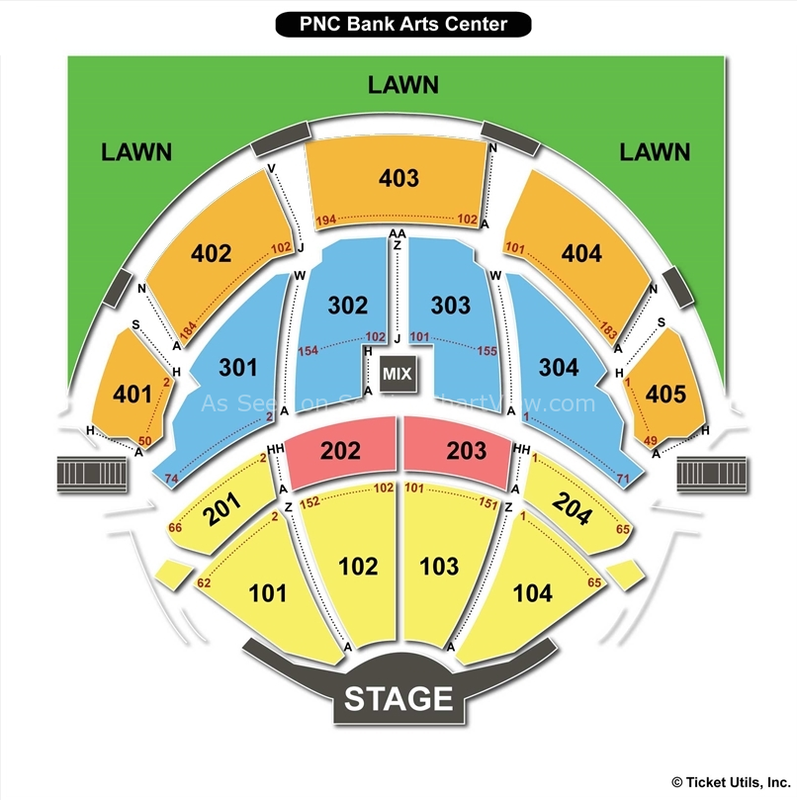 Looking for TICKETS ONLY or would you like other tickets for this event? Click the picture below. You will be taken to another web site.